Lenovo has been teasing the launch of its smartphone Lenovo Z5s in China close to the heels of launching Lenovo Z5 Pro last month. 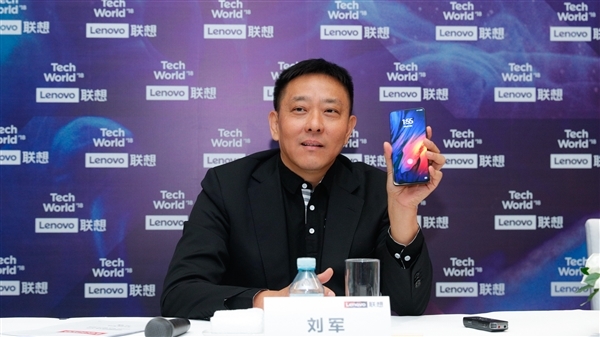 As has been the practice, Chang Cheng, the Vice President of Lenovo has been posting teasers on China’s social networking site Weibo. While he had claimed earlier that the smartphone will launch on December 6, he posted another photo on the launch day on the social media platform to announce that the smartphone will now be launched on December 18. There have been two teasers that have been posted by Cheng on the social networking site and both claim that the Lenovo Z5s will launch on December 18 in China. As per the teaser posters, the smartphone will be equipped with a triple camera setup at the back and the camera sensors are aligned vertically. This is an enhancement over the Lenovo Z5 Pro which sports a dual rear camera setup with lenses situated at the centre and sports dual front camera sensors which are hidden behind the slider mechanism. 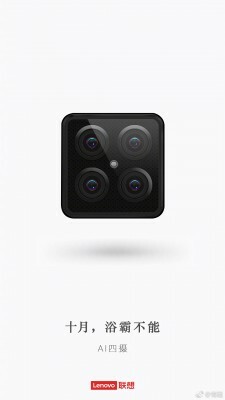 The teasers do not reveal much more about the smartphone except for the cameras. It is interesting to note that there was a TENAA listing for the Lenovo L78071 last month which listed a smartphone with a triple camera setup. This Lenovo L78071 is the Lenovo Z5s as later confirmed by Cheng. As per the TENAA listing, the smartphone will feature a 6.3-inch waterdrop-shaped notch display. The dimensions of the smartphone will be 156.7×74.5×7.8mm and it will come with a metal finish on the back. It will also sport a rear fingerprint sensor. However, the teasers are just indicative and users are best advised to wait till December 18.